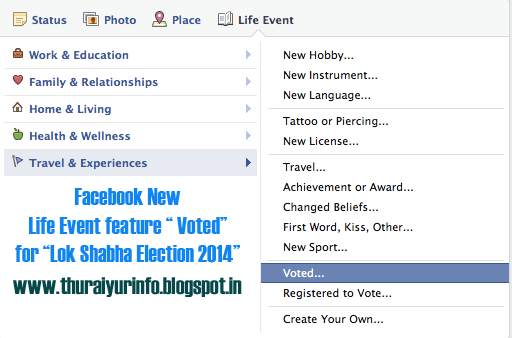 Election Commission of India Provides the online system for New Voters for adding their name in an list. An Every Indian Voters have perform for Inclusion/Deletion/ Modification and Transposition In E-Roll. 1. Every Candidates have must completed 18+ age. 2. Must an Indian citizen. 1. Go to http://eci-citizenservices.nic.in/ and choose option for >> Online Application Link. Click >> Click Here To Apply Application For Inclusion Of Name In Electoral Roll (EPIC-FORM6) option for Inclusion. 5. The new Registration form will appeared online then enroll,upload your photos your details completely. i have enreolled 2 month back..it still says pending..wat do i do? ?